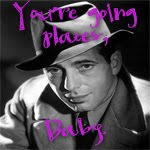 You bloggy friends are just too good to me! I received two more blog awards around the end of February. It's so exciting to get an award, even if it's something silly or small...it still makes me smile and brightens up my day! I hope these awards I pass on will brighten other people's days too. This award means you're really going places, Baby. You'll still be blogging about your great adventures 10 years from now, and I'll still be reading them. Here are the rules for this award: Link back to the blogger who sent you this award, post where you would like to be in 10 years and pass it on to 10 awesome bloggers. Wow, ten years from now...well, my son will be fourteen and my daughter will be ten - holy moley! I can't even imagine that yet. I hope homeschooling will be going okay with them and that they'll be growing up well. I'd like to have several more children by then. I will be 33, hubby will be 37 and we'll have been married almost fifteen years! Wow! I hope we are even more in love then than we are now. I hope to be a better writer and maybe even make some headway on the stories I've been writing. 1. Thank the person who nominated you for this award and insert a link to their blog. 2. 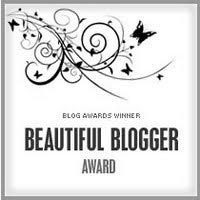 Pass on the award to about 15 other bloggers who you recently discovered and think are great! How very sweet! It's always nice to be called beautiful! :) I have discovered some new blogs (or at least new to me) recently and I'd love to send this award along to them! I don't have fifteen but these are all really good ones that I have recently started following! Thank you so much for the wonderful award! I am so thankful that people are enjoying my daily posts. 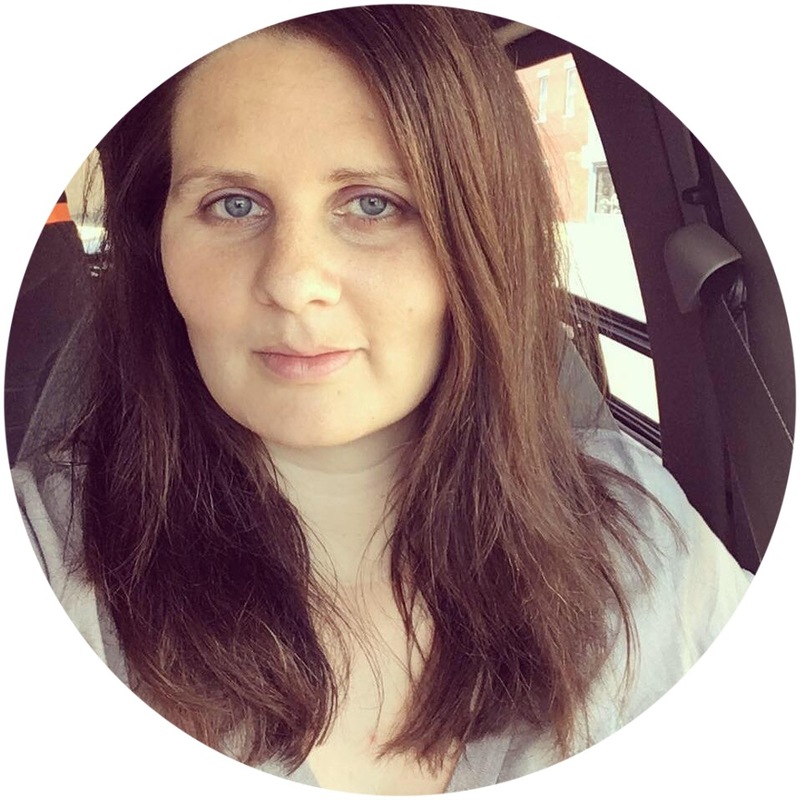 Thanks for following me along on my blogging journey! Congrats on your awards. It's so nice to be recognized, isn't it?! O yes very good info all is very best congratulations for haaring. Most blog awards are in the form of a widget - cause its a confirmation from the main site it actually gave you the award. True, these are just images. I always post the image and then link back to the person who gave me the award. I do that on my sidebar too. That seems to work alright.